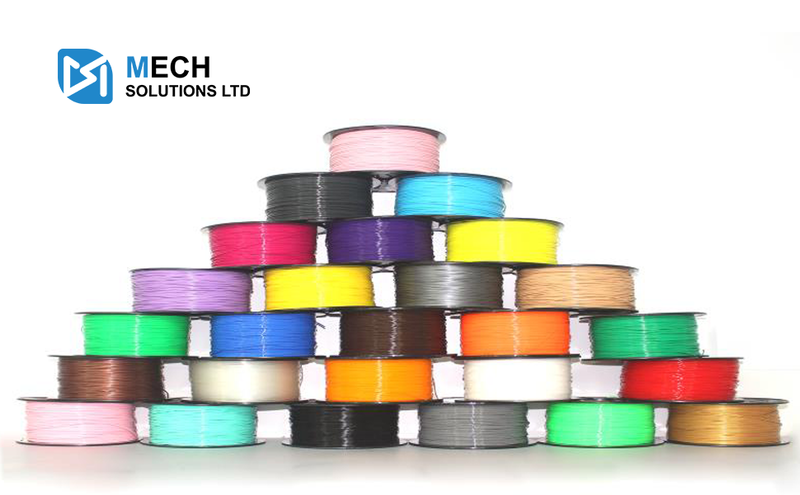 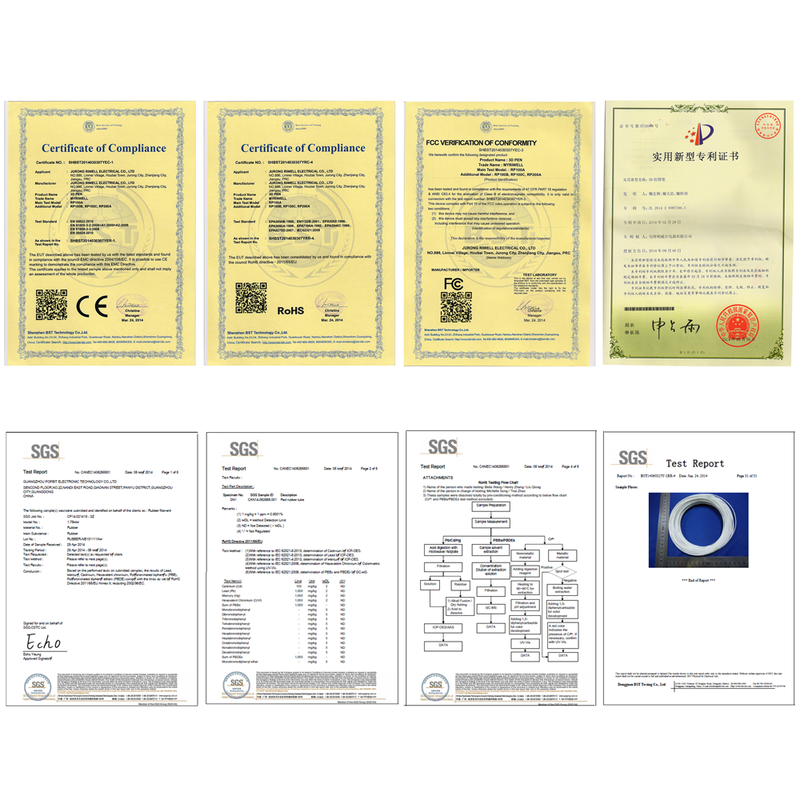 CCTREE ABS 3D Printer Filaments, provided by Mech Solutions Ltd, are using 100% virgin and environmental friendly resin and colorants. 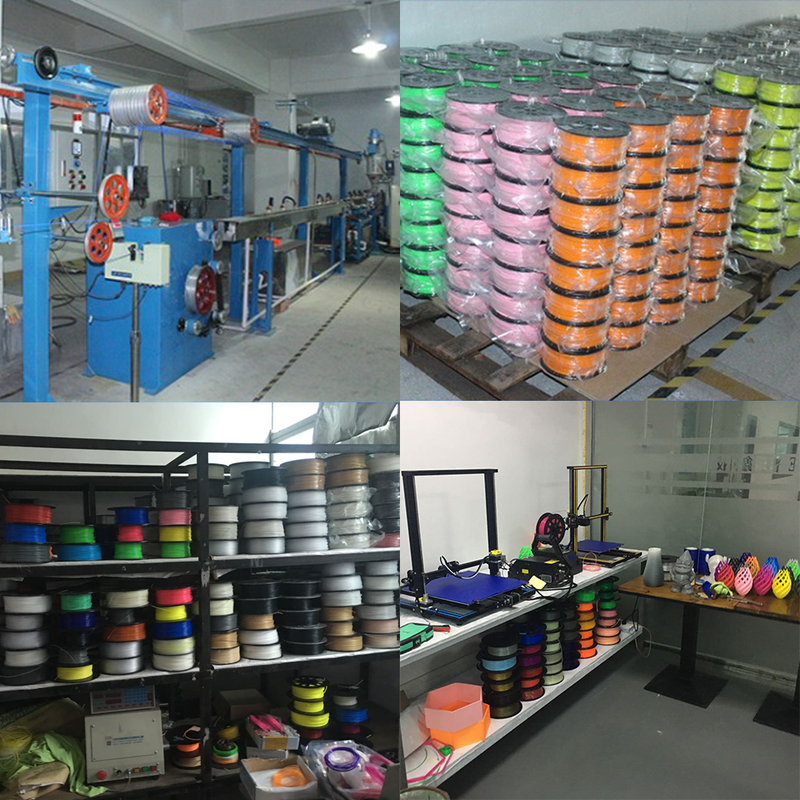 CCTREE does not include any cheap plastic fillers or regrind. 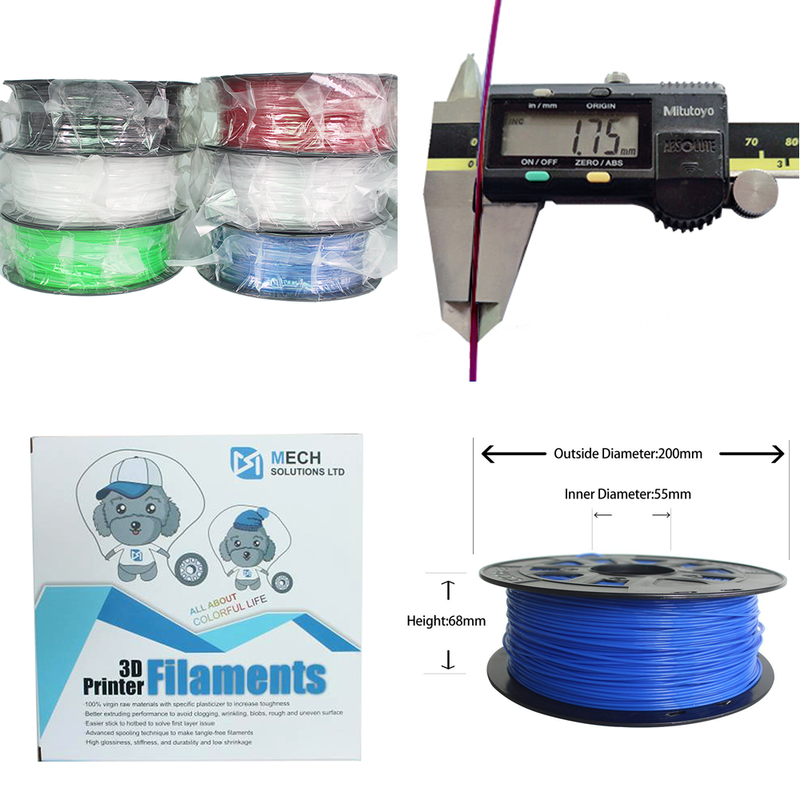 The filament is vacuum sealed with desiccant to protect it from moisture. 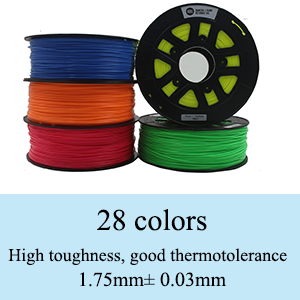 The printing temperature of ABS is higher than PLA. 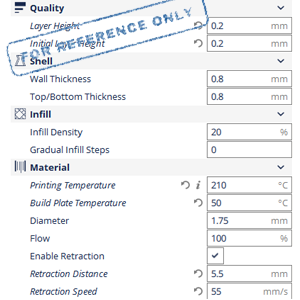 Be sure to print with a heating bed, and in a well-ventilated space.